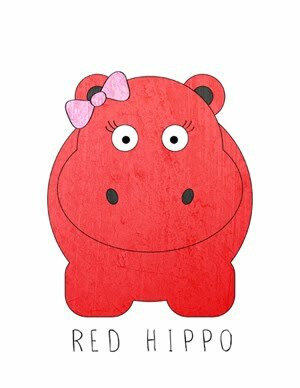 Red Hippo: When Husbands Surprise YOU! Our family just moved into our new (pink) home and we were without a TV, so we decided it was time to make the purchase. We just couldn't believe how expensive they are! Every additional size moved the price hundred's of dollars higher- and I was like, "I'd rather buy a million other things than an expensive TV!" Tony (at first) reluctantly agreed to consider a small TV, 32' to be exact. Once we finally decided on this (tiny) TV, Tony said, "I like the idea of Easton seeing that the TV is not the focus of our family room- the bigger it is, the bigger the importance. It's a good lesson for him." For Heaven's Sake, IT'S BEEN FAR TOO LONG!